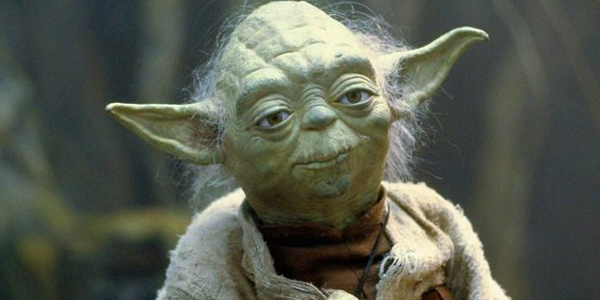 Yoda was almost a monkey instead of the wise…what even is Yoda? Does anyone know? Anyone. George Lucas originally wanted Yoda to be a mask wearing monkey carrying a cane, because, why not?